It's been an absolute pleasure bringing Hebsy on Sports to podcatchers everywhere. Mark Hebscher is an Ontario legend when it comes to sports broadcasting and this podcast is all about his opinions and stories about Toronto sports. 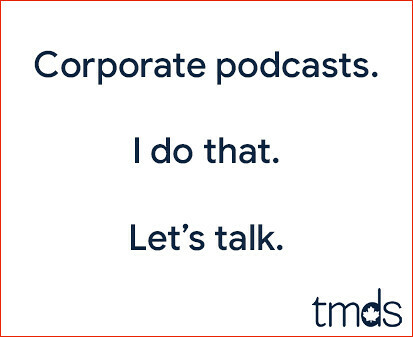 At TMDS we're looking for great content, and Hebsy has that in spades. 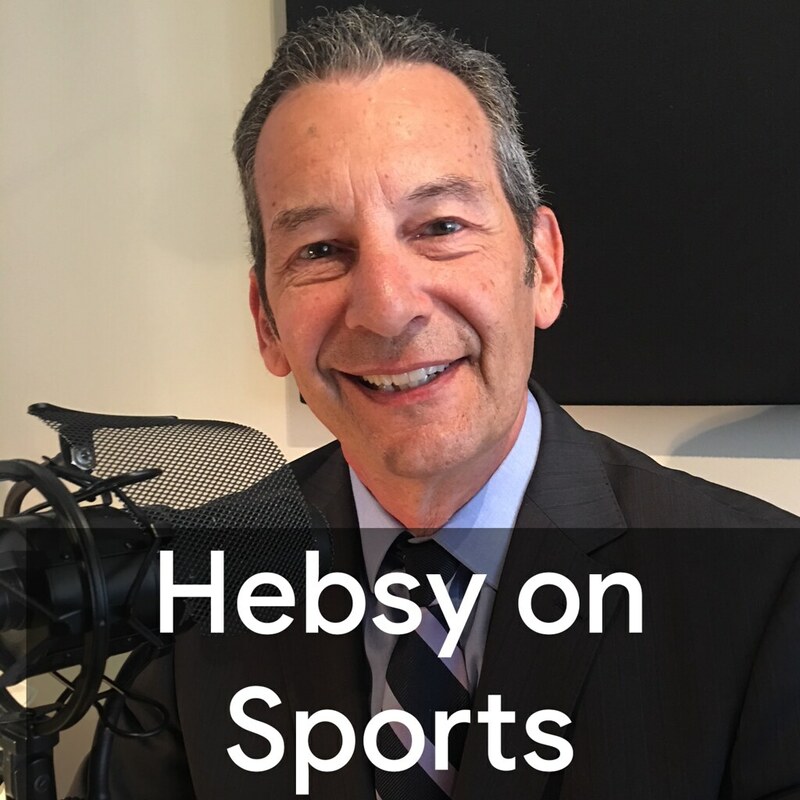 If you have even a little interest in fun sports talk with a Toronto slant, I urge you to subscribe to Hebsy on Sports today at hebsyonsports.com. We've got 38 episodes in the can and we record every Monday and Friday morning, so this Toronto sports content is always fresh. I have not missed an episode yet. I only wish it could be daily, but I only have so much free time to work with, so maybe best it is twice a week, and pre and post weekend shows work best. Now that we have Hebsy back, we need to find a way to bring back the Hebsy Awards, even if only in audio format! @David I second that! Brign back the Hebsy Awards!